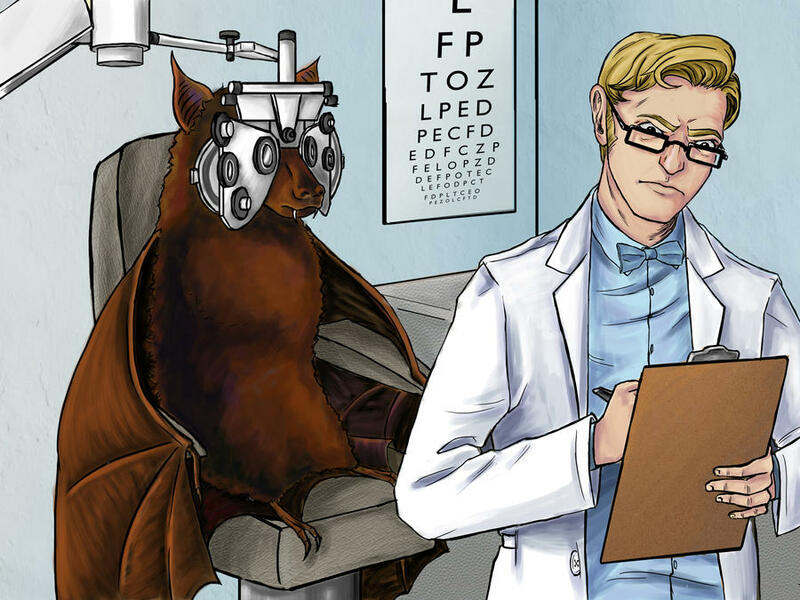 Being an optometrist, I asked myself the next obvious question when I typed out that I was "blind as a bat" without my glasses. Just how blind is a bat? I found out that I am blinder than a bat. Bats actually have excellent vision, plus sonar to boot. I found this cool article here. I don't have sonar, and I can't even see the big E on an eye chart without my glasses or contacts. You're welcome. I know your life is more full because of this fun fact.